Gender Equity Victoria (GEN VIC), The Guardian, RMIT University, Domestic Violence Victoria, and Women’s Health Victoria invite you to celebrate the launch of the Active Online Bystander Project. In 2017, the United Nations urged nation states and organisations to direct attention, creativity and cooperation to tackle online gender-based abuse. GEN VIC's online bystander project has taken a creative and action-based approach to prevent violence against women in online spaces, with a view to influence broader culture to improve online safety and equity for women. With input from the prevention sector, academics and citizen experts, GEN VIC has created an online social media toolkit and a short video. These resources explain how bystanders can take action whenever they see online harassment and in whatever form it takes. We are excited to celebrate the launch of these resourses, that aim to help in the prevention of violence against women in online settings. The launch will include a panel discussion on the topic from The Guardian's Melissa Davey, Associate Professor Nicola Henry, and writer, artist and poet Madison Griffiths. Please join us for a night of insight, conversation and exploration. 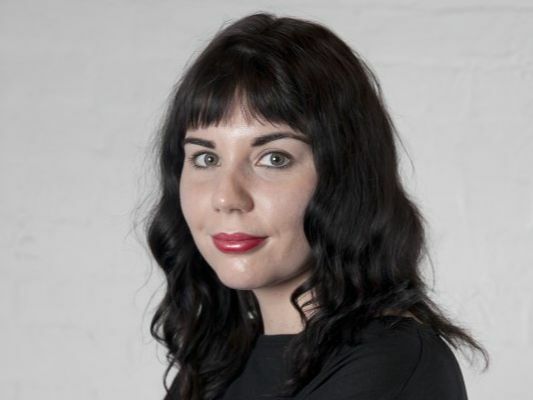 Melissa Davey is Guardian Australia's Melbourne bureau chief. She has won several awards for her journalism, which spans more than a decade. Her recent investigation into gynaecologist Emil Gayed triggered the NSW government to order an independent investigation, with Davey revealing dozens of women had been harmed across two decades. Most recently, she covered the trial of Cardinal George Pell. She covers a range of pervasive social issues including institutional child sexual abuse, family violence and sexism. Madison Griffiths, a writer, artist and poet whose work has been published in The Guardian, VICE, SBS, The Sydney Morning Herald and more. 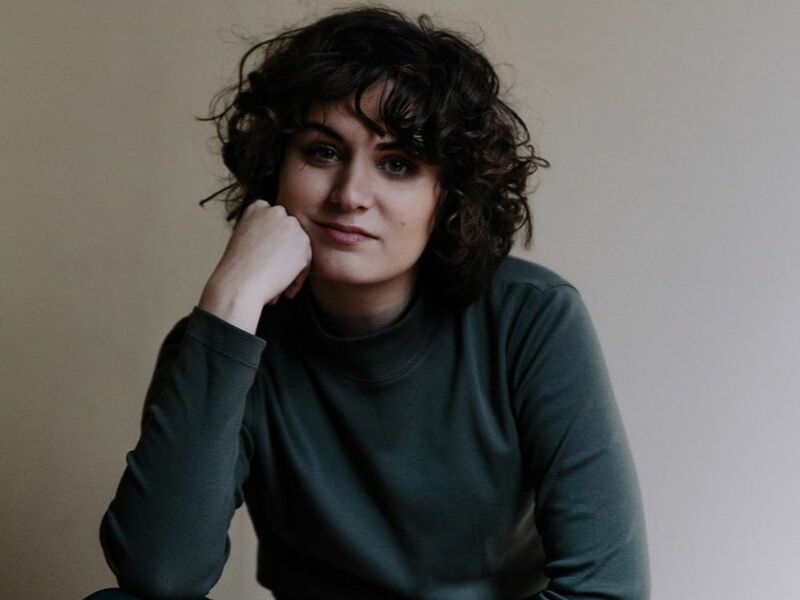 She is also an online editor at literary youth journal, Voiceworks and producer of the Tender podcast, an audio-documentary that explores what happens when women leave abusive relationships. Her work revolves predominantly around issues concerning women, digital medias and resistance. Nicola Henry is Associate Professor and Vice-Chancellor’s Principal Research Fellow in the Social and Global Studies Centre at RMIT University. 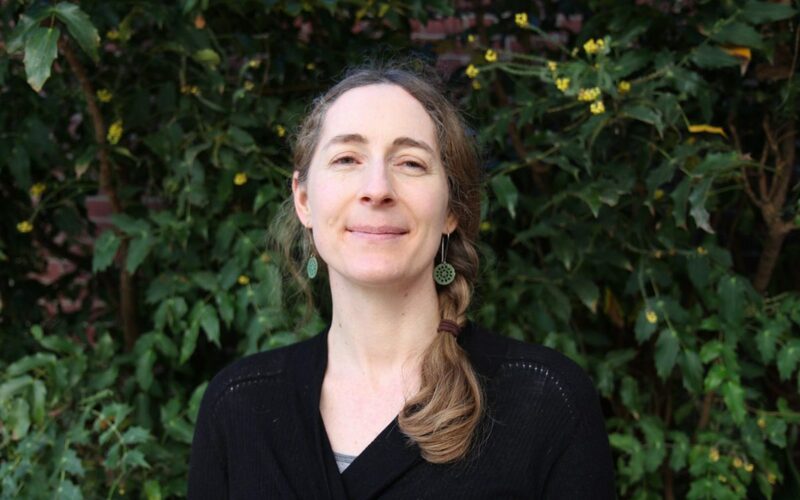 Her research investigates the prevalence, nature and impacts of gendered violence, including the legal and non-legal response to these harms in Australian and international contexts. Her current research is focused on ‘technology-facilitated sexual violence’ - the use of digital technologies in the perpetration of sexual and domestic violence and sexual harassment. Nicola is currently leading an Australian Research Council (ARC) Discovery project on image-based sexual abuse in Australia, New Zealand, and the UK. Kate O'Halloran is a sports journalist and host of AFLW radio show "Kick Like a Girl" on RRR 102.7FM. She was recently nominated for a Quill award for coverage of women's sport and writes for the ABC, Crikey and The Saturday Paper as well as regularly appearing on ABC's News Breakfast. 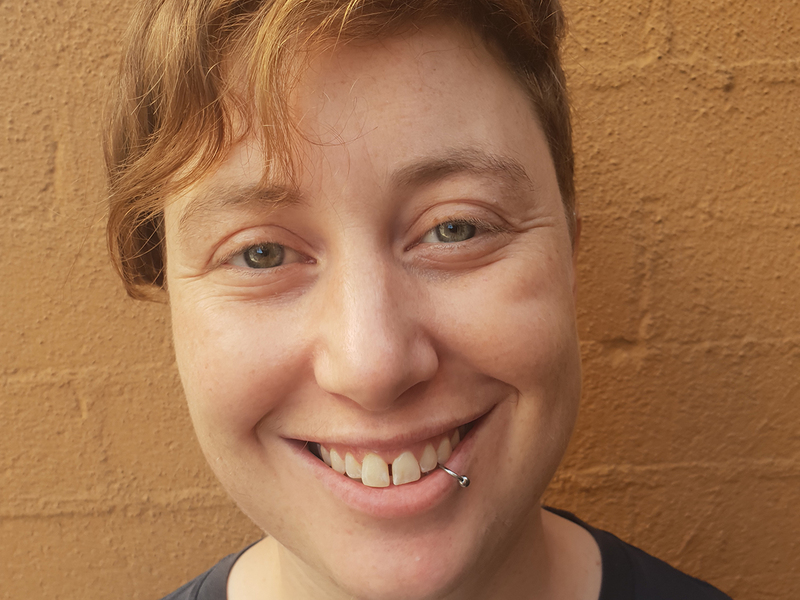 She has a PhD in Gender Studies and is passionate about gender equity, LGBTI inclusion and other social justice issues in sport.